Hey friends! 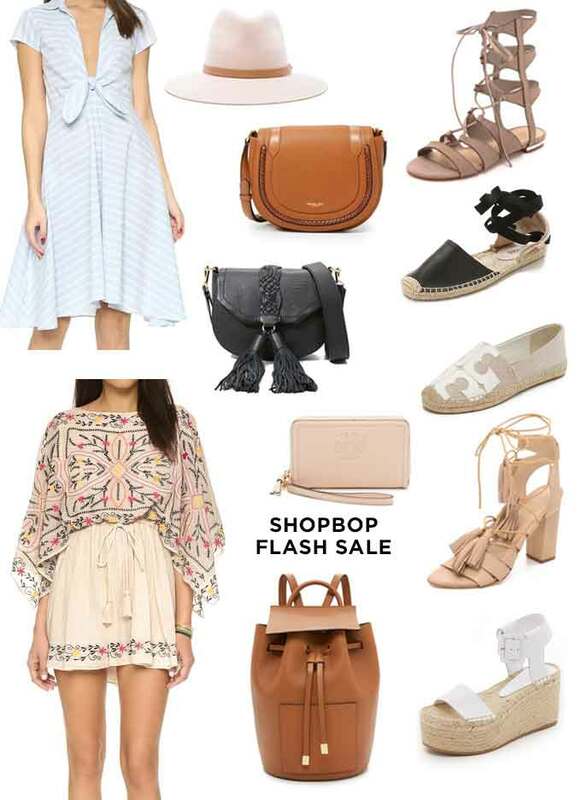 Quick post here to let you know Shopbop is having a flash sale on so many amazing items (up to 40% off) until end of tomorrow (Thursday). You don’t want to miss out on this sale, especially with summer right around the corner and so many great shoes, clothes and accessories marked down. Sharing some of my favorites but there is a ton more, see it all here. No code necessary. Happy Shopping!